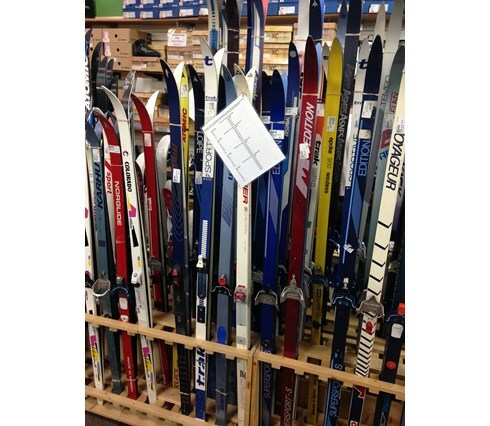 You can now post your used equipment for sale on the Blackhawk Ski Club Website. We also have discussion areas for members to post topics and connect with other members. You must be a Blackhawk member to access this area. You also will need to create a new user name and password for this area. You can use you same user name and pass that that you used to register or something else. It will take about one minute to create and then you will have to be approved be the web admin at Blackhawk (for spam reasons).